Increase in demand means Qatar Airways #A380 is off to Sydney! 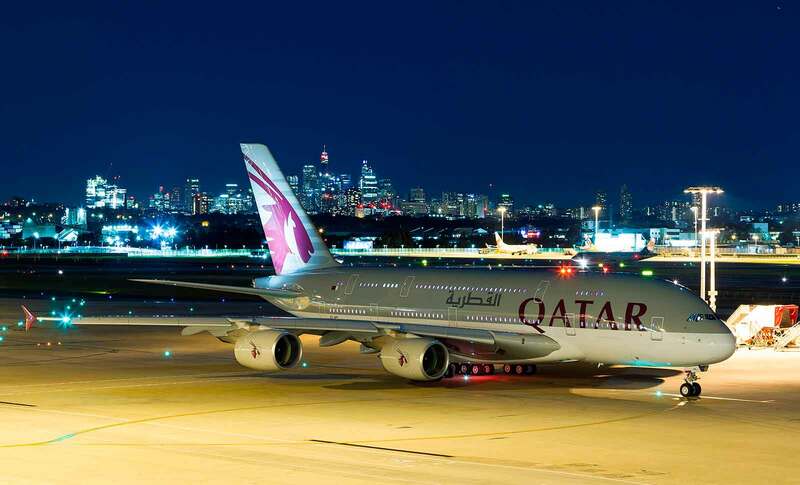 Home » Latest News » Airline News » Increase in demand means Qatar Airways #A380 is off to Sydney! Not every airline is removing the A380 from its fleet. 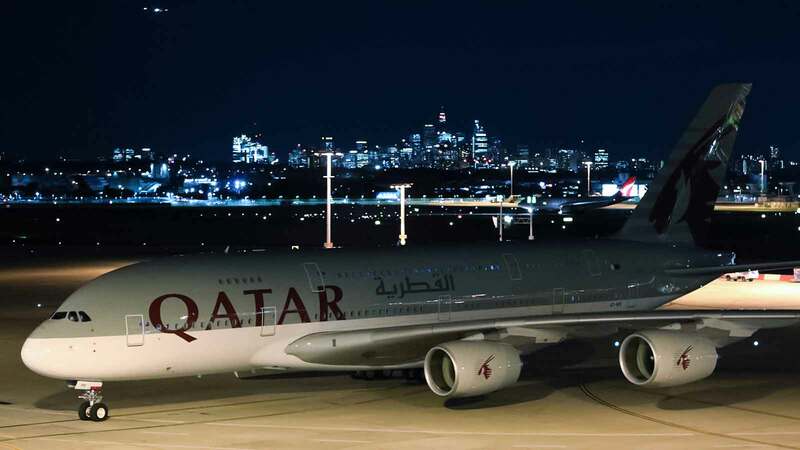 With increased demand for the Sydney route Qatar Airways has begun A380 flights to this great city, the first destination in Australia to be served by the airline’s super-jumbo. Just six months after Sydney joined the carrier’s global network with the Boeing 777-300 on 1st March 2016, Qatar Airways has seen a steady growth in demand for its service on the route. The 517-seater A380 aircraft increases Qatar Airways’ current daily capacity by 44 per cent on this route to meet the growing travel and trade demand. Flagship A380 aircraft increases daily capacity by 44 per cent to cater for robust leisure and business travel demand to and from Sydney – after just six months of operation. The, 517-seat capacity is spread across twin decks in a tri-class configuration of eight seats in First Class, 48 seats in Business Class and 461 in Economy Class, featuring world-class amenities and first rate services that set it apart from other aircraft. Passengers travelling from Sydney to London can enjoy the Qatar Airways A380 experience throughout their journey. The A380 aircraft will feature a luxurious and exclusive First Class Cabin with ultra-wide seats, which automatically recline into a flat bed, two-passenger table extension dining, sleeper suits, flight slippers and amenities from Giorgio Armani. 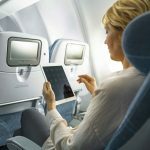 Passengers travelling in Qatar Airways’ award-winning Business Class can also enjoy private aisle access with the 1-2-1 seat configuration and a suite of connectivity options including on-board Wi-Fi, keeping them fully connected to while up in the air. When transiting through Qatar Airways’ hub, Hamad International Airport in Doha, passengers travelling from the UK can enjoy a comfortable and efficient transit. The luxurious and modern airport has more than 40,000 square metres of retail space and restaurants including more than 70 retail and 30 food and beverage outlets, as well as a 25-metre swimming pool, gym, hotel and spa. 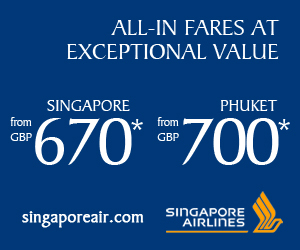 Return fares start from £1,006 in Economy Class Flights To Sydney and £4,239 in Business Class Flights To Sydney.